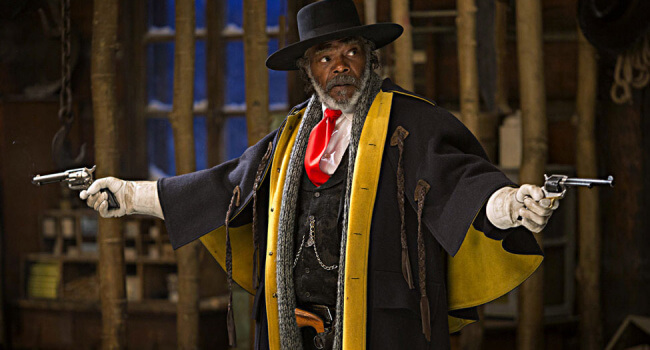 In The Hateful Eight, John Ruth (Kurt Russell) is a bounty hunter nicknamed the Hangman. Whether fugitives are wanted dead or alive, he chooses the extra labor of bringing them to justice alive, so that executioners can also continue to earn a pay. 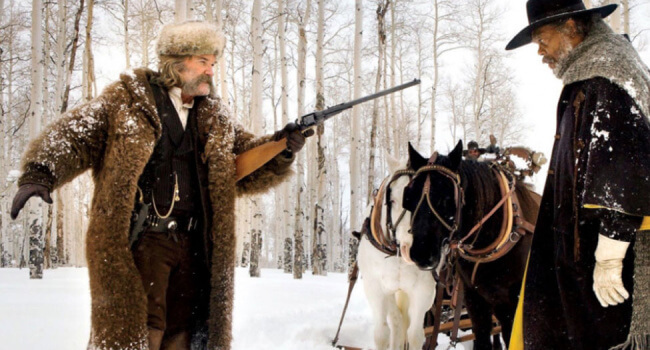 His latest bounty as Daisy Domergue, who he’s escorting to Red Rock, Wyoming.